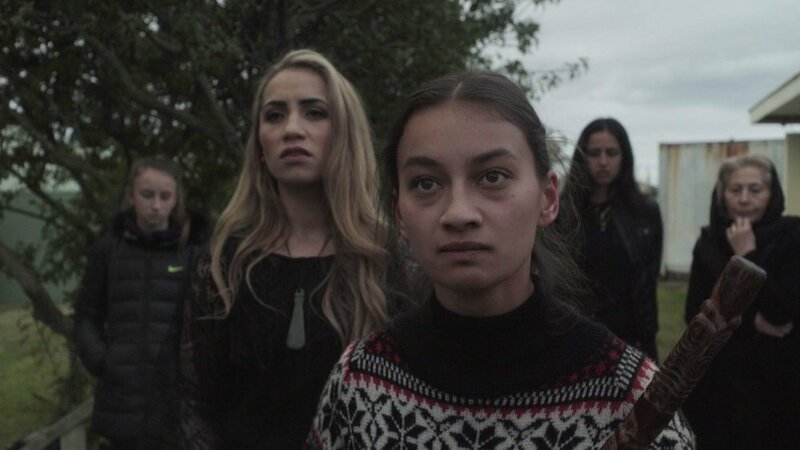 We were so honoured to be a part of this very special, unique project which premiered at NZIFF in 2017 and has turned heads at film festivals around the world. 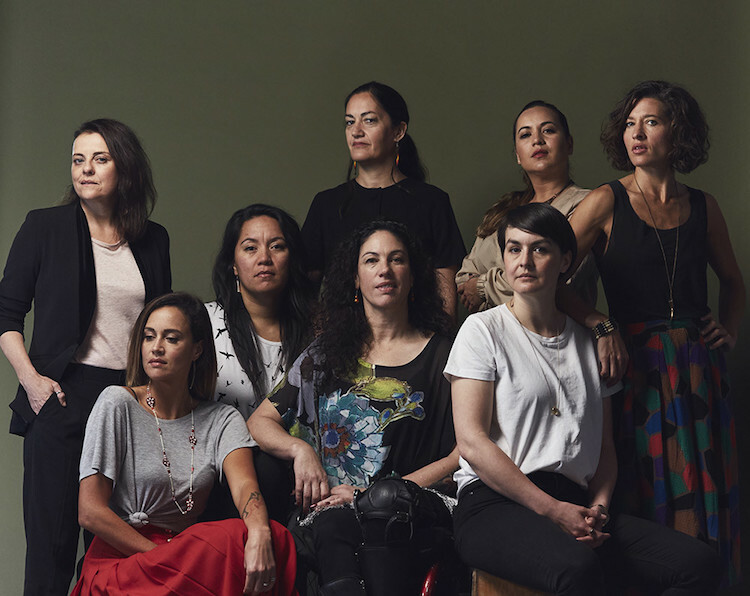 A sisterhood of 8 Māori female directors join forces to tackle this ambitious and challenging feature. 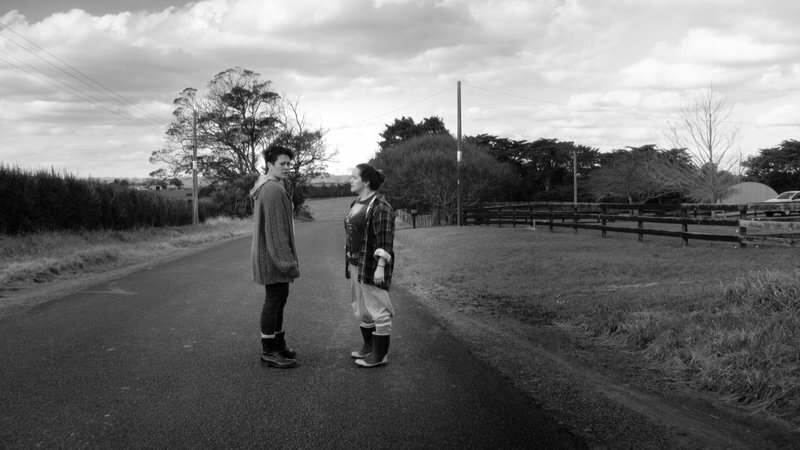 8 short films, all single takes, come together to tell a pretty heavy subject matter which we shouldn't ignore. 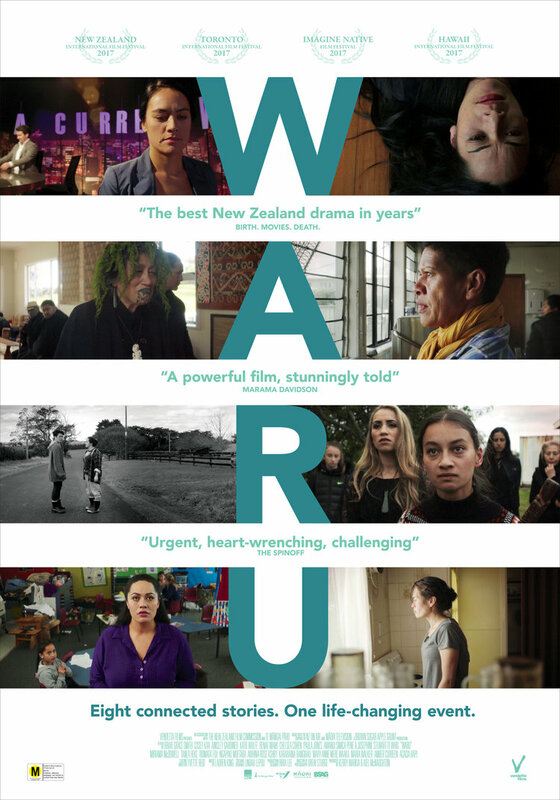 Congratulations and thanks to Brown Sugar Apple Grunt Productions and all the Waru team for having Studio Local along for the ride! 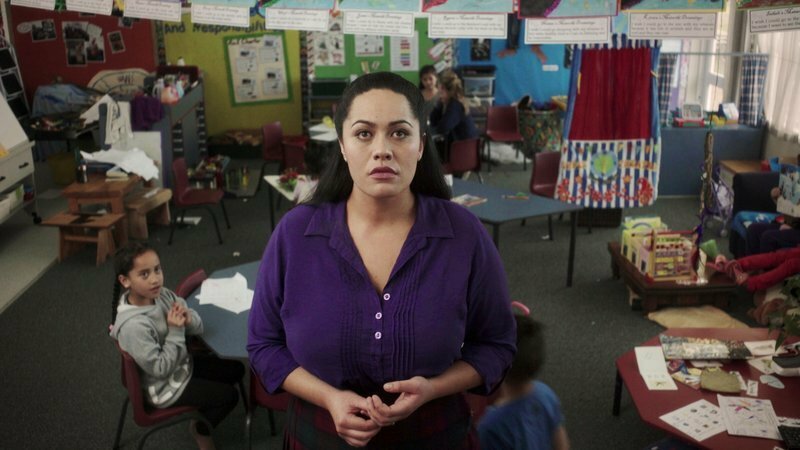 A highlight was executing the only wall clock POV that we've seen in Film.